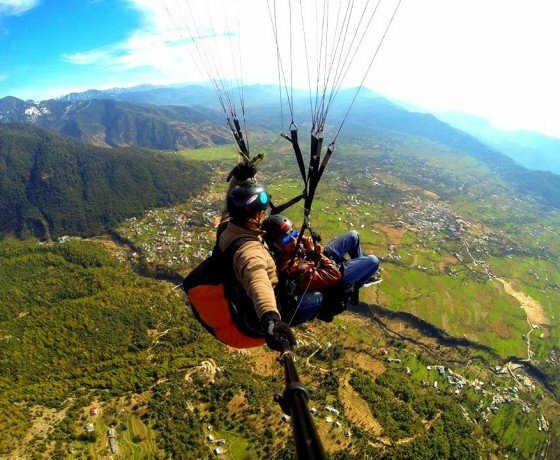 Paragliding and Guest house stay. 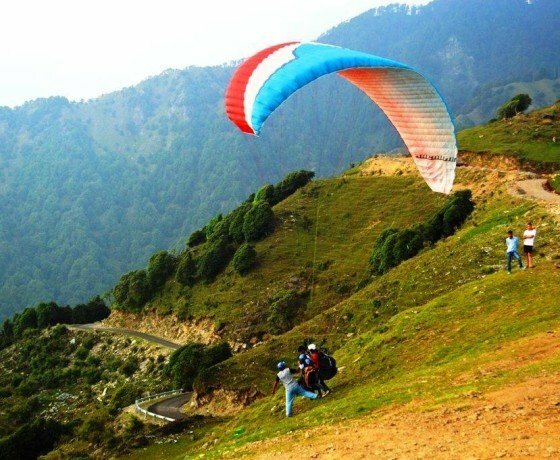 Package : Guest house stay at Bir-Billing. 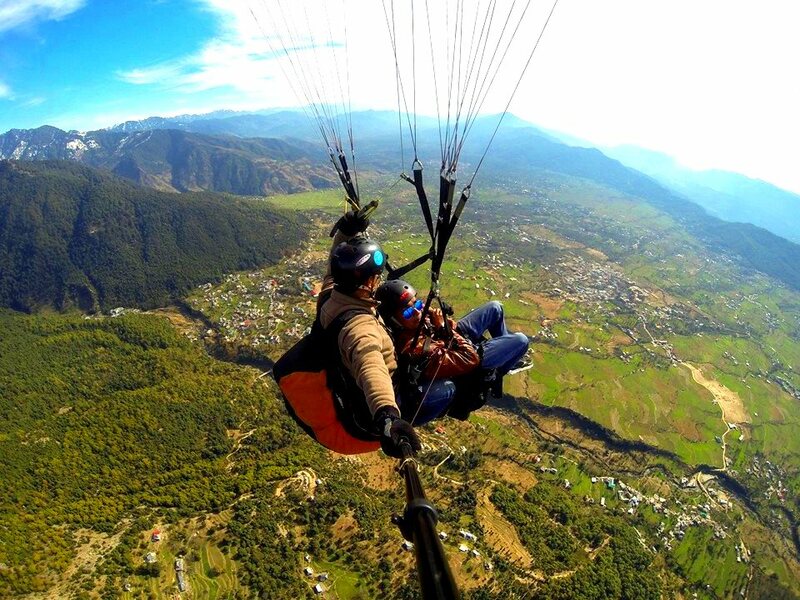 Maximum altitude: 5500 ft. from sea level. 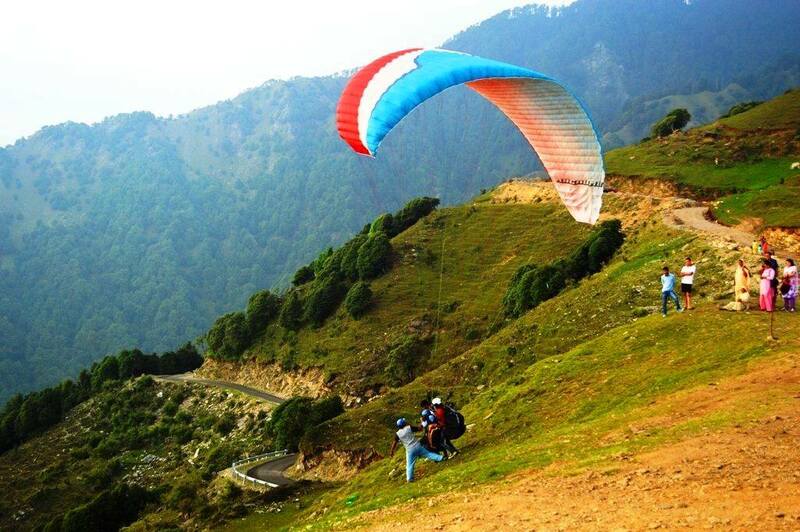 Itinerary 1 Night and 2 Days for Paragliding and guest house stay. Day 1:- Arrive Bir and overnight stay in Guest house at Bir. 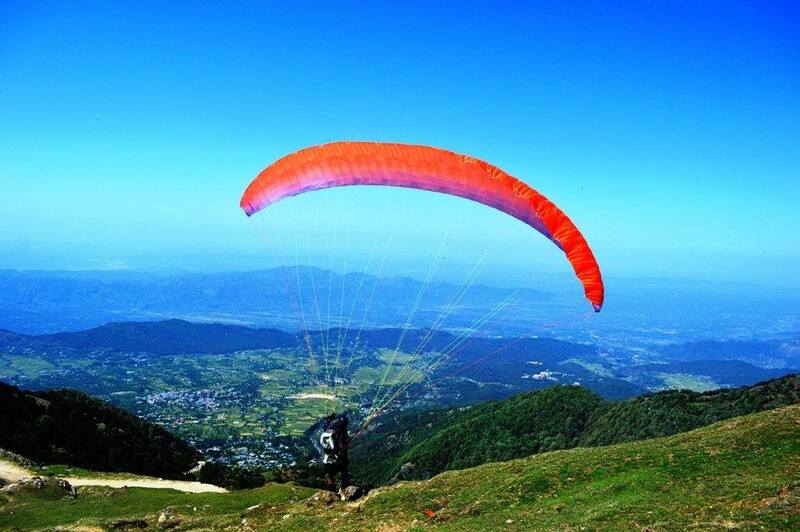 Day 2:- Paragliding session and departure. 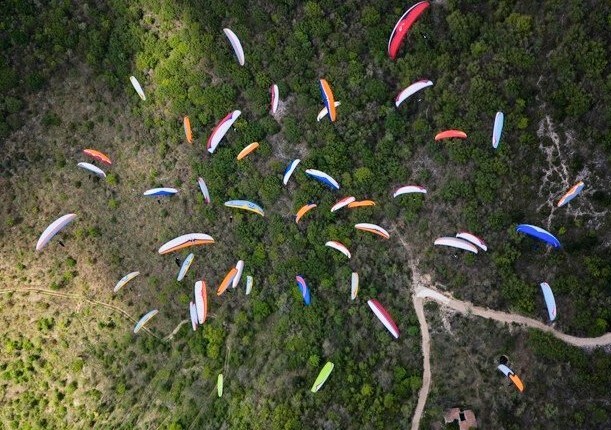 Check out at 1000 hrs and departure. Accommodation for 01 night at Guest house on twin sharing basis. 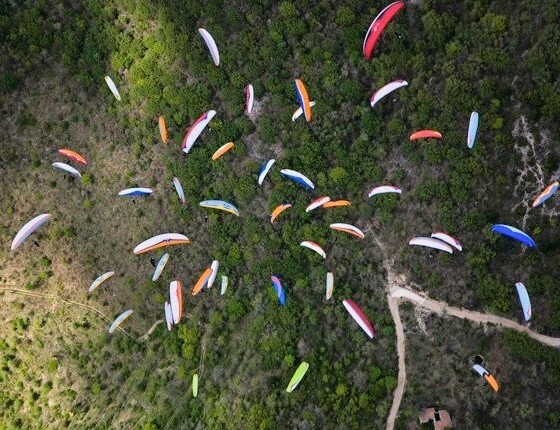 Paragliding session of 15-30 min. Check in 1200 hrs and check out 1000 hrs. 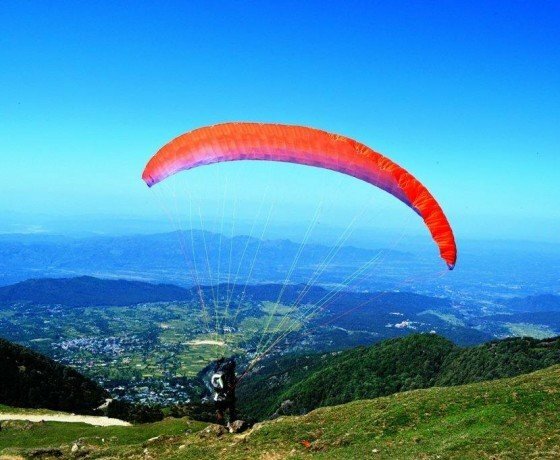 Any additional expenses for videography of paragliding flight, expenses caused by disturbance in trip program due to circumstances like weather conditions, sickness, natural disasters, riots etc.